Of course, the Pelicans don't need to trade Davis right away. He's under contract through the 2019-20 season and has a player option for 2020-21. If he's still in New Orleans during the summer of 2020, he'll decline that option. But that gives the Pelicans 18 months to work with. Instead, Davis could end up losing as much as $99 million, depending on how things play out. If he's sent to a team that he doesn't re-sign with, then joins the Lakers (or any other team), the max he could sign for is $140.6 million over four years, per current salary cap estimates. If Davis is dealt to a team and then signs an extension with that same team, he can earn more money. He'll be eligible for a five-year, $189.6 million deal, per current cap estimates. That's losing out on a little more than $50 million compared to the supermax. Davis isn't the first player who made it clear he values winning over earning maximum money. Kawhi Leonard gave up about $70 million by requesting a trade from the San Antonio Spurs. It's not like Davis is going to go broke – he'll still make plenty of money. But it's interesting seeing how the promise of more money isn't enough to keep disgruntled superstars in town. Now, the Pelicans will try to get the best haul possible for Davis, while other teams have to decide if it's worth parting with multiple assets for what could essentially amount to a one-year rental. 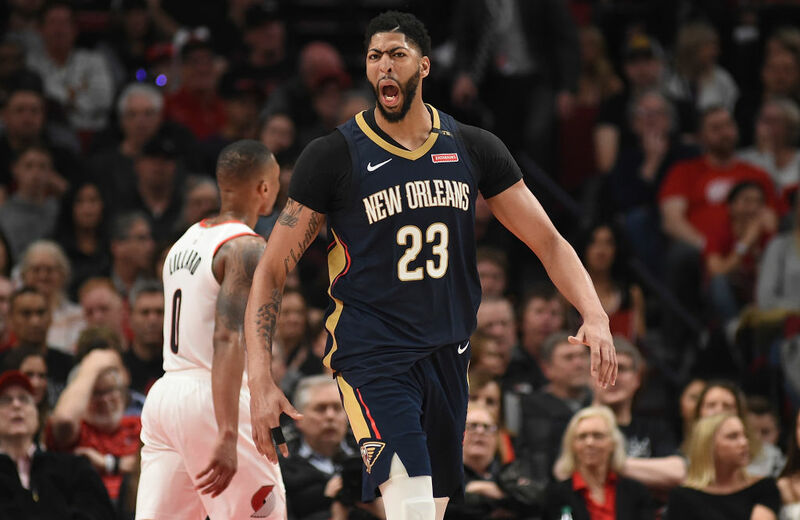 If the Pelicans are unable to make a deal by the trade deadline, they just may sit Davis for the rest of the season to avoid an injury – all while paying him the rest of his salary this year. It all came down to a single vote. And that single vote would have made Anthony Davis $24 million richer. At some point today, a few hundred members of sports media will cast a vote. That vote might result in Anthony Davis making an extra $24 million!